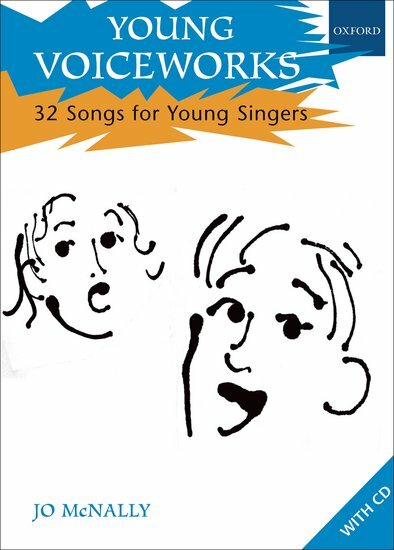 Young Voiceworks is an exciting collection of songs to help young singers and their leaders grow together musically and develop healthy voices for a lifetime of singing and pleasurable music-making. The songs teach basic musical concepts for primary-aged children and make up a 'working repertoire' that can be revisited throughout the primary school years. The songs are short, fun to sing, and accessible. Teachers and singing leaders at all stages will find these songs a useful addition to their concert programmes and music curriculum.